Lean concepts are being applied across organizations, but what about applying them to marketing? To explore how Lean benefits marketing, I talked with someone who has helped many organizations fuse Lean practices into marketing. That person is Joe Dager. 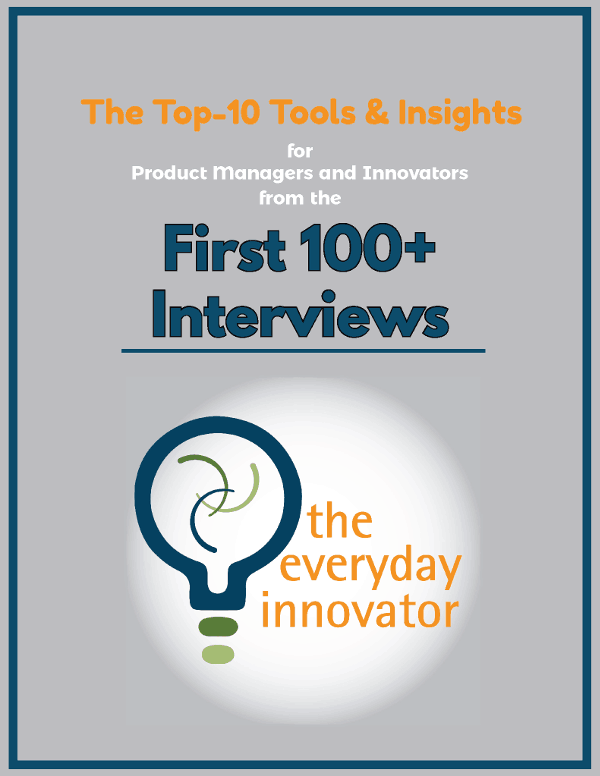 As product managers are frequently involved with aspects of marketing, I thought these concepts would be important to share, which is why I asked Joe to join me on The Everyday Innovator. 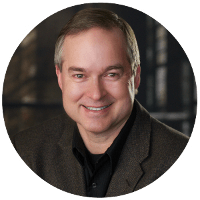 Joe Dager describes himself as the chief antagonist of Business901, a firm specializing in bringing the continuous improvement process to sales, marketing, and service. 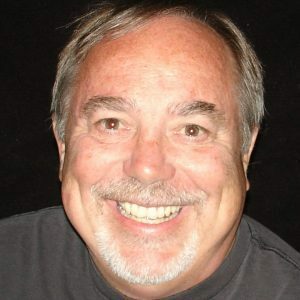 His process thinking comes from over thirty years in marketing within a wide variety of industries as applied with Lean concepts. Joe has been part of several start-ups, a few turnarounds and now works creating digital marketing processes, primarily with SaaS-type companies. how to navigate the necessary culture change. What is Lean marketing? 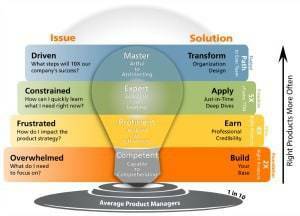 It is really a learning cycle and one where product managers should be involved. It is applying the Plan, Do, Check, Act (PDCA) cycle that is the basis of scientific learning to marketing. Lean marketing is an iterative approach to marketing. How do you view Lean? I always laugh and say anyone over the age of 35-40 thinks of traditional lean with roots in Toyota manufacturing. Anybody under that age, lean is Lean Startup from Eric Ries. I think of lean as PDCA. It is the continuous improvement with a recognition of standard work. That’s SDCA — Standard Work, Do, Check, Act. In contrast, Lean Startup, is EDCA — Explore, Do, Check, Act. So that’s what you need. You need all three components: PDCA, SDCA, and EDCA. What metrics should Lean marketing use? Start with understanding exactly the markets you’re in and the customers you’re addressing. You have to see what your marketing experiment is framed around before considering metrics. Let’s take an example. If you conduct an experiment with a metric of how many signups during a period of time for a digital product and another experiment that doesn’t have a clear metric, which one do you start with? The one where you have metrics. When you think of all the data that’s available, my advice is to just keep it simple. The first thing you have to do is determine who’s going to be looking at the measurements and then also how often they’re going to be looking at them, as well as what they’re going to use out of the metrics. It’s really starting with a feedback plan that identifies how you’re going to measure aspects of a marketing experiment. Then see what tools you’re using and what’s available very quickly to you. What are the steps for starting with Lean marketing? Start by not calling it lean. What you basically do is the typical marketing process when you start any marketing plan, which is first examining existing customers. Identify current buying behavior — what you do and what they do. That is your standard work. Then you decide where you want to go next. You create one or two experiments to dig deeper that could be used to improve your standard work. Then you iterate to close the gap between where you are and where you want to go. A great tool to use to do all that is lean A3. It’s just a one page document where the left side is Plan and the right side is Do, Check, Act. That’s how I’ve introduced it to a lot of companies. What tools can be used? In addition to the lean A3, I also use the marketing Kata. It’s a break off from the Toyota Kata that Mike Rother introduced. Kata-thinking is how to develop deliberate practice. That’s all we’re trying to do in our marketing — we document standard work, then we create where we want to go, then we focus on a certain area to help us get there, and then we just go ahead and we break the experiment down into some small steps and we iterate. How do you manage the culture change needed? It’s tough. I’ve been doing this for ten years now. It’s very difficult to change the culture, because employees still have to hit their numbers at the end of the quarter. There’s no one more driven to do that than a sales person getting paid on commission. We see lean marketing happening more in SaaS-type companies because they don’t have as many sales people.